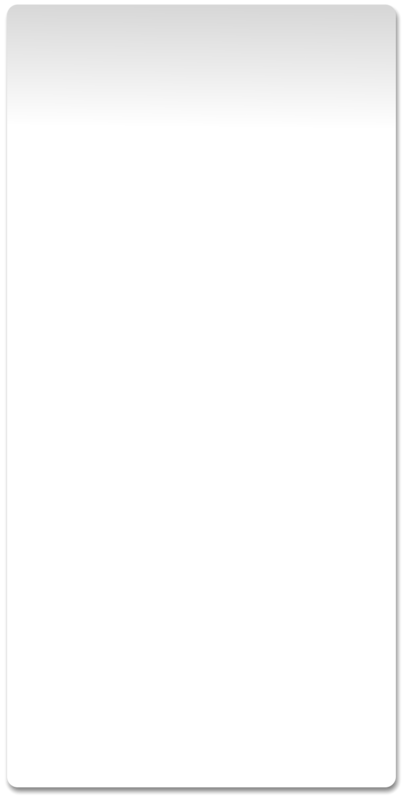 Here’s a page that will keep you company whenever you want. For starters, we’ll post some classic Mark & Dave moments that we’ve been lucky enough to save through the years. Enjoy. Weiner Wraps. When we started talking about our favorite school lunch menu items, the conversation went sideways fast. Eugene. One of the all-time favorites. When we opened the phones for punchlines, we got a call from Eugene. It turned into a Mark & Dave classic. Mark & Dave at the 2013 Portland Roast Festival, the Portland Public Schools Fundraiser hosted by ALL HANDS RAISED. Mark and Dave judged the show’s zingers, and before they did they got in a few of their own. Sally Sneeze. Sally Russell, the Weather Feather, can’t stop sneezing on the air. MARK & DAVE TRIBUTE SHOW FOR DAVE. 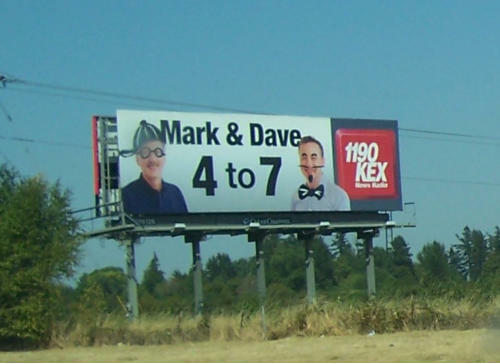 Less than 24-hours after Dave’s passing, Mark takes to the air to share the news with listeners. The next three hours he is joined by KATU’s Helen Raptis (Dave’s AMNW co-host) and a host of iconic Portland comics honoring their dear friend. A loving tribute.